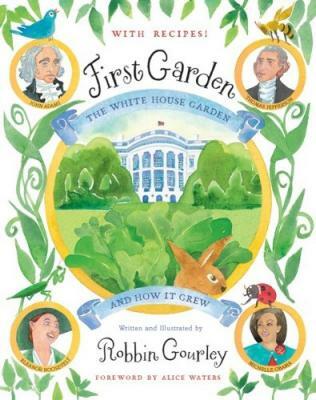 ...First Garden: The White House Garden and How it Grew! I should be getting it in the mail any day now! Very cool! I'm going to check this out for my kiddo. Thanks for the heads up.